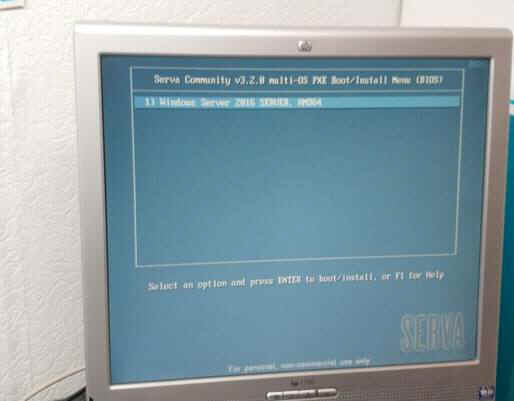 PXE server. What does it do? A PXE server is a kind of NAS (network attach storage) on which you can put software. Operating Systems, Windows 10, a Server edition, etc. 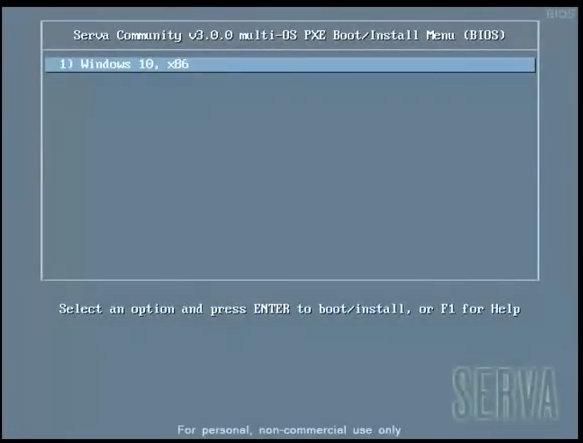 By having a PC or laptop boot up with PXE by changing the BIOS settings, it will find the PXE server. On that machine you will also see the menu of that PXE server. For example, by choosing Windows 10 it will be installed over the network. You can also install a PC or laptop without having to open the machine. The hard disk doesn't have to be removed either. First you need to install the (stable) server 2008R2. That version may no longer be supported, but it is only internal. Extract the zip files into the created folder Serva. Open the file 'Serva32', in the folder Serva and then click on Settings in the upper left corner. Click on the 'DHCP' tab. 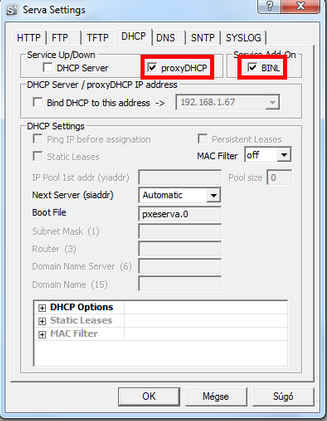 Then enable proxyDHCP and BINL Add-on. Pay attention that _SHARE will be placed there. 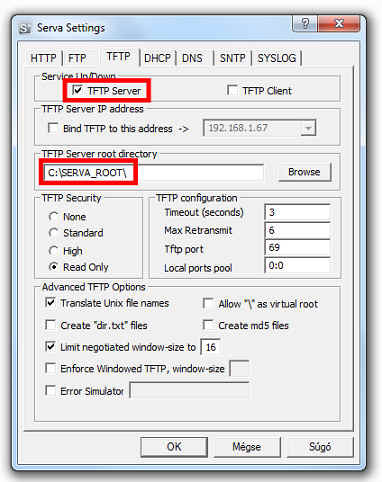 Save your settings and restart Serva. Go to configuration/network and click on Windows firewall in the lower left corner. You must make the program bootable. Create a folder with Macrium and put the contents of the rescue CD in that folder. Now copy the boot.wim from Macrium reflect to that Windows 7 boot folder. *Servaboot can show itself in 2 ways. And also a PC with PXE to connect it to the PXE server. Now you will have to change something in the menu because Macrium will appear as Win7. Look up the menu.def file in the BM folder and make a shortcut to the desktop. Open that file with notepad. Change the text Win7 to Macrium_reflect and save that file. After selecting Windows, you will get the corresponding files that still need to be loaded into the ram memory. After this is finished, the PXE server opens. If error messages appear when logging in to PXE, try reshaaring the WIA_WDS folder.